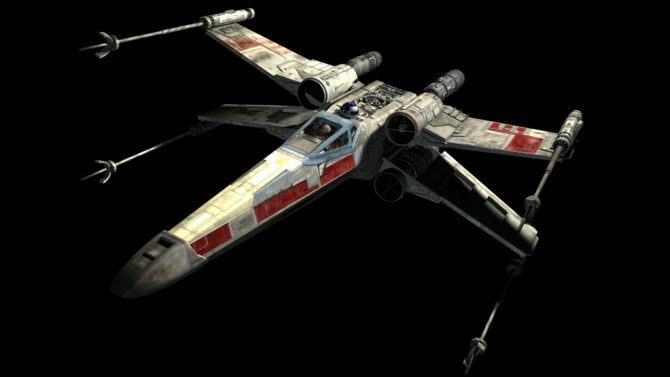 Revan is back and he brought an army….again. Learn what’s at stake for the galaxy in this trailer for the newest Star Wars: The Old Republic expansion, Shadow of Revan. 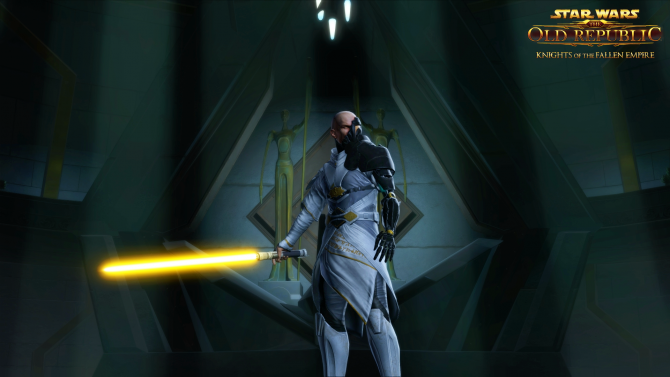 Fans can expect an increased level cap to 60, new worlds like Yavin 4 and Rishi, flashpoints and operations. 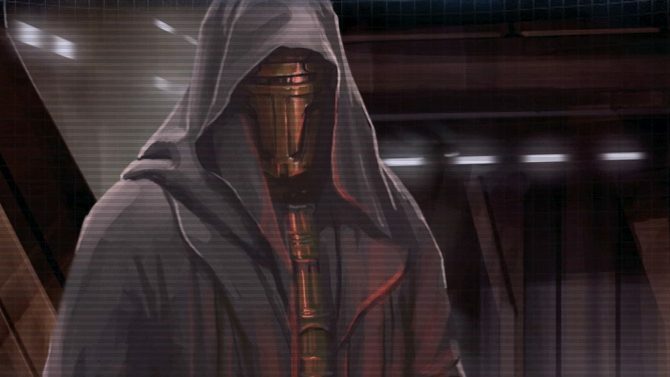 Most importantly Sith and Republic players will stand side by side and square off with a shadowy figure claiming to be the mighty Darth Revan himself. 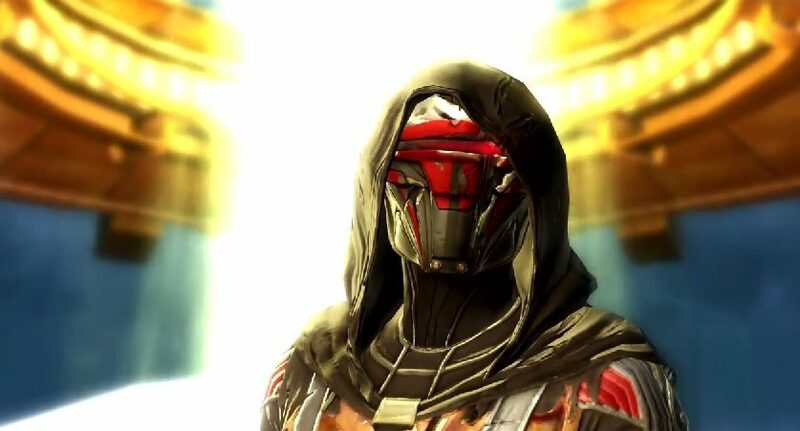 The Star Wars: The Old Republic Shadow of Revan expansion comes out December 9th on PC.